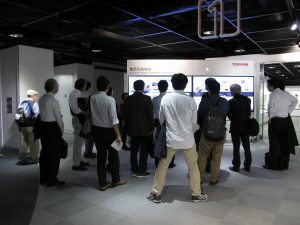 The 2018 Eighth Lecture of IEEE Tokyo Section was held on November 8th, 2018, at Toshiba Science Museum with 45 participants. Prior to the lecture, we took a tour in the Toshiba Science Museum. 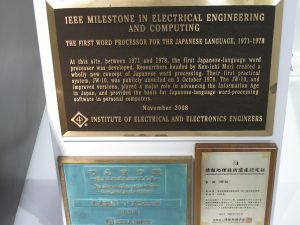 In the demonstration of Japan’s first Japanese word processor JW – 10 that certified as IEEE Milestone, some participants enthusiastically asked questions. 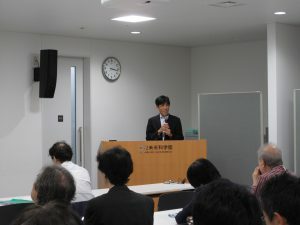 Just after the tour, the lecture was held. 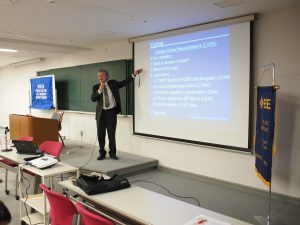 Senior Fellow, Corporate Research & Development Center Research & Development Division Media AI Laboratory, Toshiba Corporation　/ Guest Professor, Chiba University / IEEE Fellow. 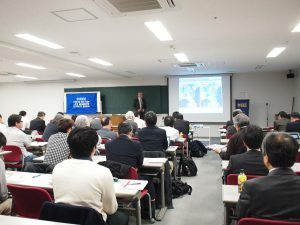 ” Floating Image Innovation -Virtual Image Space Extending Human Function- “. The 2018 9th Lecture of IEEE Tokyo Section was held on December 10th, 2018, at Kikai Shinko Kaikan with 50 participants. 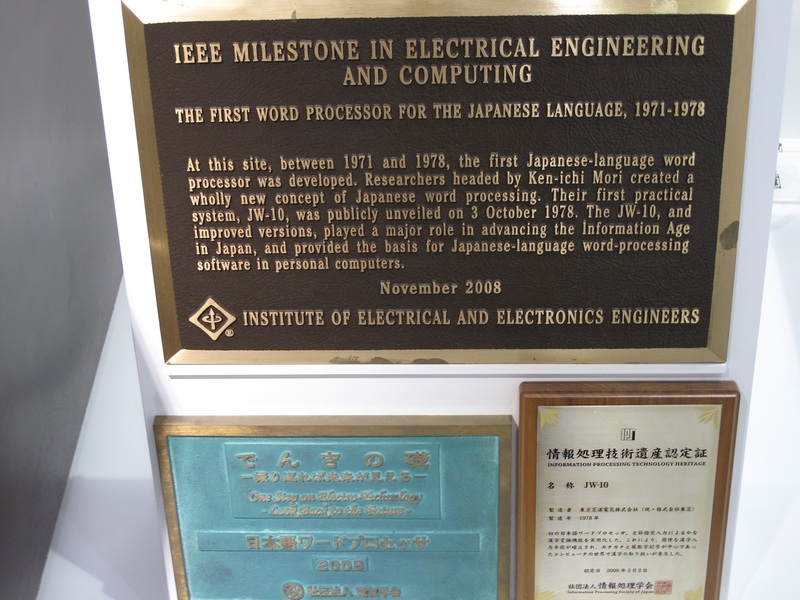 Prof. Akira HIROSE, Professor, The University of Tokyo / IEEE Fellow. ” Complex-valued neural newtorks: Basic ideas and applications in ‘Earth AI’ and energy-efficient neuro devices “. 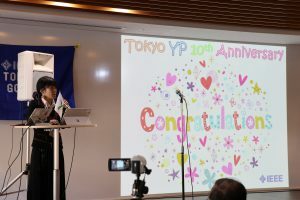 To celebrate the tenth anniversary of Tokyo Young Professionals Affinity Group, “Tokyo YP 10th Anniversary Congress – Until Now and From Now on -” was held on December 1st, 2018, at Learning Commons, College of Humanities and Science, Nihon University ,Tokyo. The number of participants was 51 who were members of Tokyo YP, other section’s YP, student members, and so on. 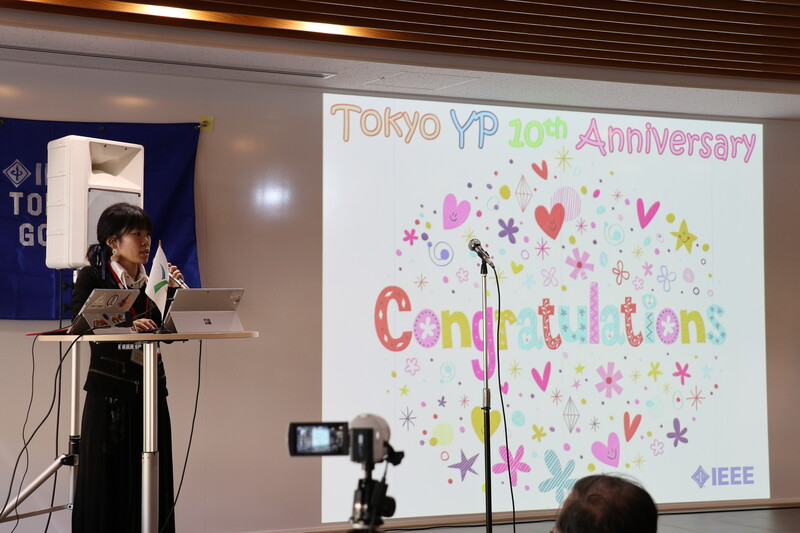 The celebration ceremony began at 11 am with the opening address by Ms. Mayumi SUZIKI, Chair of Tokyo YP. Then guests made congratulatory speeches. After the opening ceremony, a key talk session was held and nine members who are involved in YP activity gave their speeches. 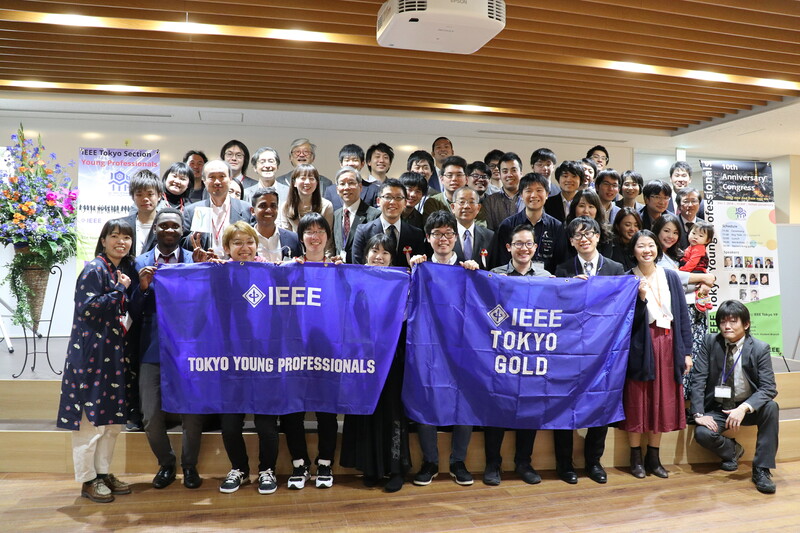 The theme was “the reason why I join activities for IEEE YP”. 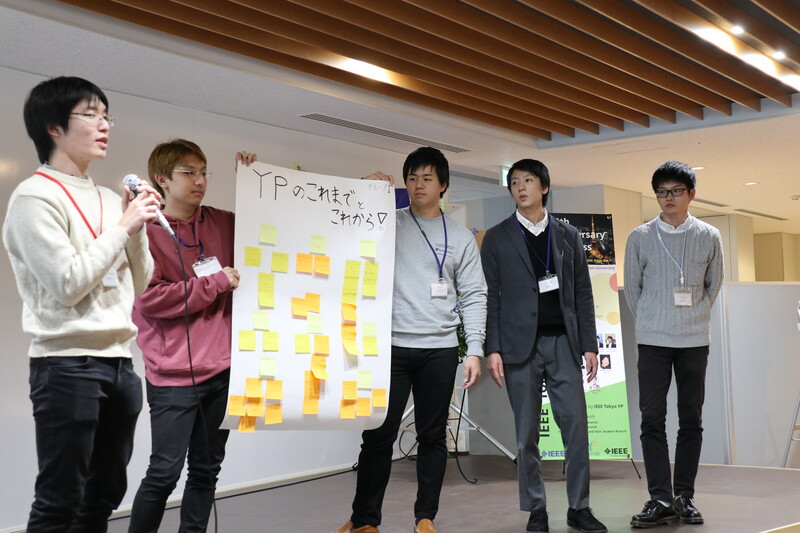 In the afternoon, the workshop titled “One-day Chair of YP! 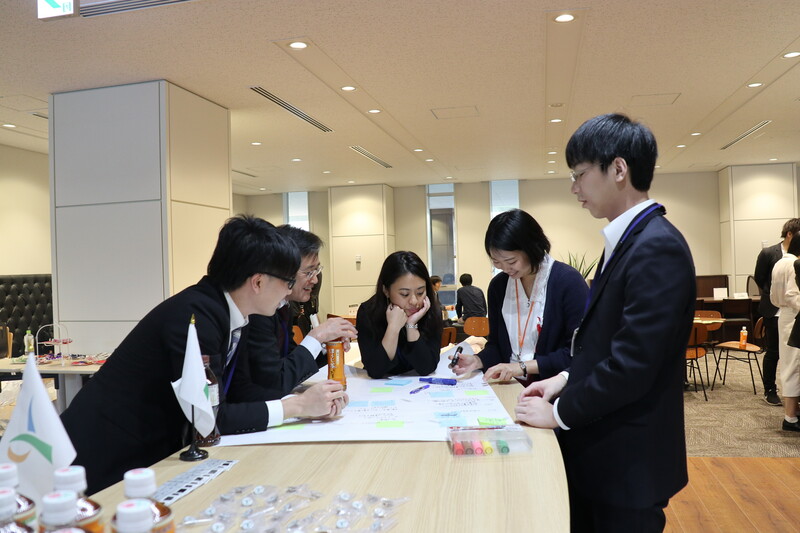 Let’s create future activities for YP” was held and all participants actively exchanged opinions. The closing ceremony was held at 5:30 pm. Dr. Takuo SUZIKI, Chair of Nagoya YP gave a summary and his impression of the event. Also, the awarding ceremony of “The 10th career development essay contest for young professionals and women engineers” was held. 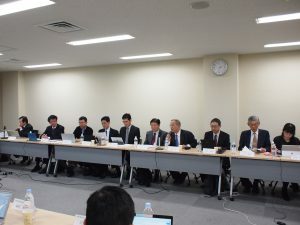 After the event, the reception was held and participants enjoyed “Kagami-biraki” which is Japanese traditional sake barrel opening ceremony to wish everyone prosperity and health. 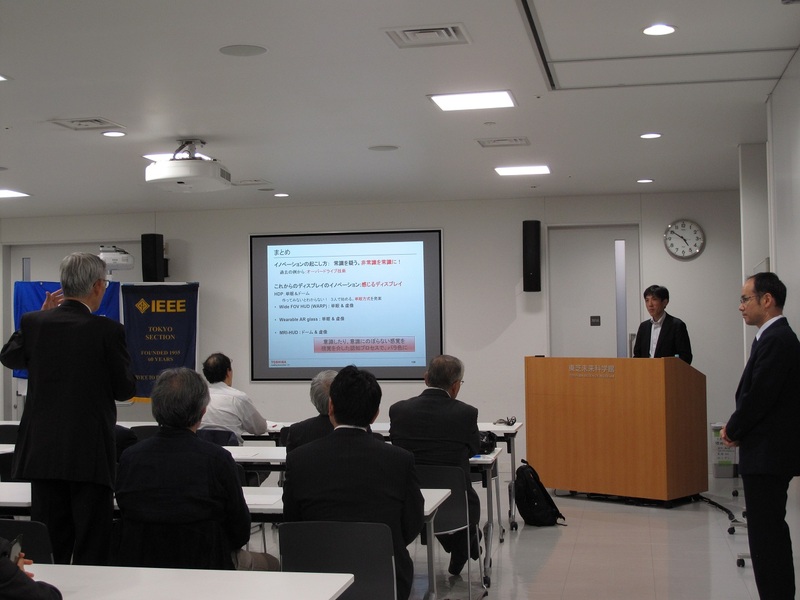 Furthermore, some message videos from overseas members of IEEE were shown during the reception. They were sending their celebration message for the 10th year anniversary. 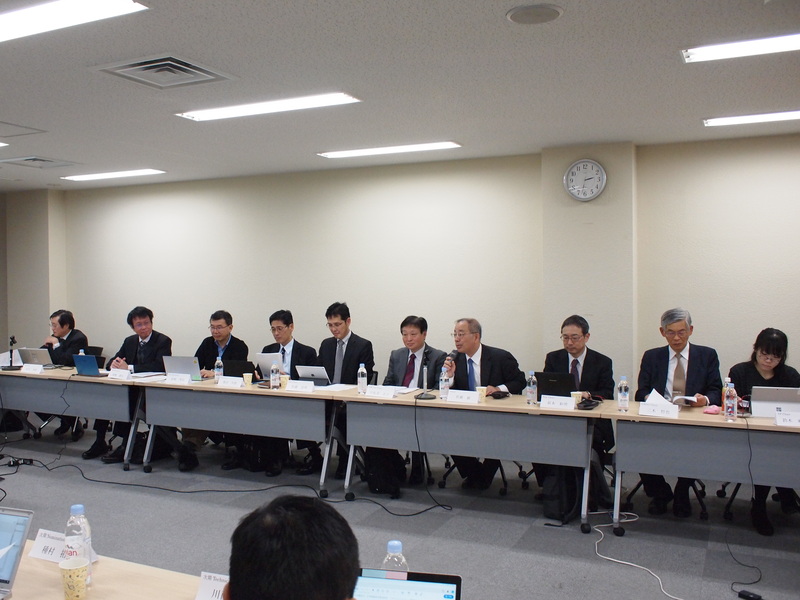 The 2018 Fourth Meeting of Tokyo Section Executive Committee was held on Tuesday, December 18, from 2:30 p.m. at Kikai Shinko Kaikan.